​This winter, Ontario’s Ministry of Transportation says Sikh riders will be exempt from the province’s motorcycle helmet law. Premier Doug Ford says he will make the change in recognition of Sikh motorcycle riders’ civil rights and religious expression. This winter, Ontario's Ministry of Transportation says Sikh riders will be exempt from the province's motorcycle helmet law. The possibility of an exemption has been a contentious topic for years, with some arguing that it would pose a safety risk, but now Premier Doug Ford says he will make the change in recognition of Sikh motorcycle riders' civil rights and religious expression. The change, if it goes forward, will see the province fall in line with Alberta, B.C. and Manitoba, where exemptions are already in place. 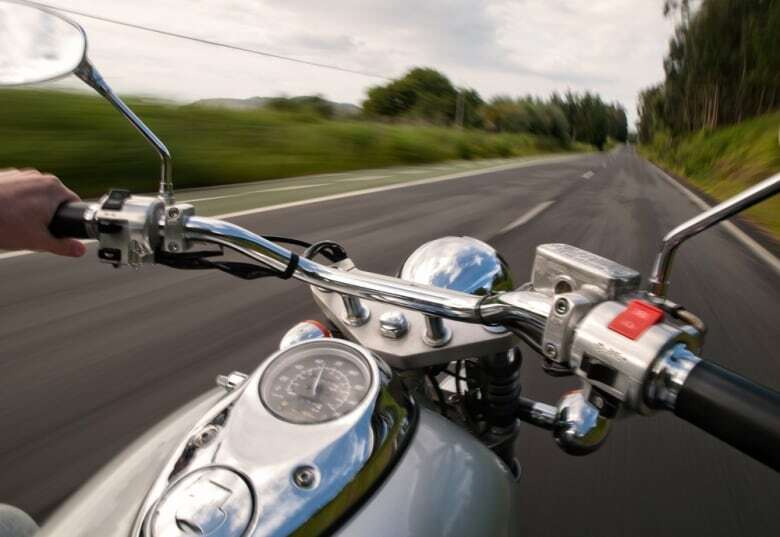 A motorcycle safety expert, Raynald Marchand of the Canada Safety Council, told CBC Toronto he is concerned about the risks the decision may bring. 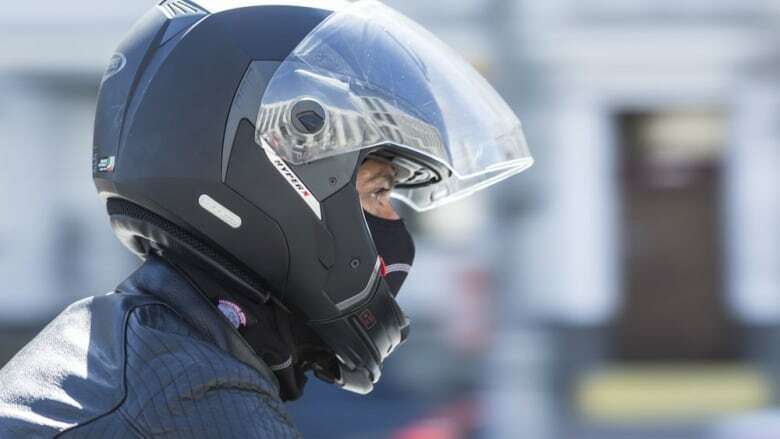 He said that helmets can reduce head injuries by as much as 67 per cent and death by 37 per cent, and says he hopes that if the province goes through with the exemption, that it will restrict it to those who have their full licence. "If it's an experienced, fully-licensed Sikh that already has an idea of what it is to be on the road, then it's a choice," Marchand said. "We would prefer, of course, that everybody wear helmets." Marchand said he understands that the turban isn't something that can be put on or taken off easily, and that it's important to those practicing the religion. "They can wear a helmet without the turban, it's just that they need some privacy to go back and forth, and it definitely takes time," he said. Marchand says that riders who don't wear helmets also risk their vision on the road. "Unprotected eyes tend to be deformed by the air pressure or the tears, which makes it difficult to see," he added. He advises that those choosing to forgo helmets with visors wear good protective lenses. Helmet exemptions in other provinces have also proven to be controversial, with safety being a sticking point for some. In Alberta, the insurance industry was taking a wait-and-see approach to the exemption, with insurance providers unsure as of April if the new risks would translate to higher insurance premiums for Albertans. Emergency room physician Dr. Louis Francescutti told CBC News when Alberta made the exemption that he remains concerned about the dangers of riding without a helmet. "The reality is this is going to put people's lives at risk and it's something that unfortunately didn't get debated publicly," he said. Francescutti, who rides motorcycles, said he couldn't imagine riding without a helmet. "It's beyond my comprehension in 2018 that we're even having this discussion," he said. In Ontario in 2008, a court of justice judge ruled against Baljinder Badesha, a devout Sikh who was fined $110 in 2005 for not wearing a helmet while riding a motorcycle. In 2014, former Ontario premier Kathleen Wynne told the Canadian Sikh Association that she would not support an exemption allowing Sikhs to ride a motorcycle without wearing a helmet because it "would pose a road safety risk." She added that the courts found that the mandatory helmet law doesn't infringe on the Charter of Rights and Freedoms or the Ontario Human Rights Code. Private member's bills to exempt Sikh motorcyclists were also introduced in Ontario by former New Democrat MPP Jagmeet Singh in 2013 and 2016, but the rules in the province didn't change.